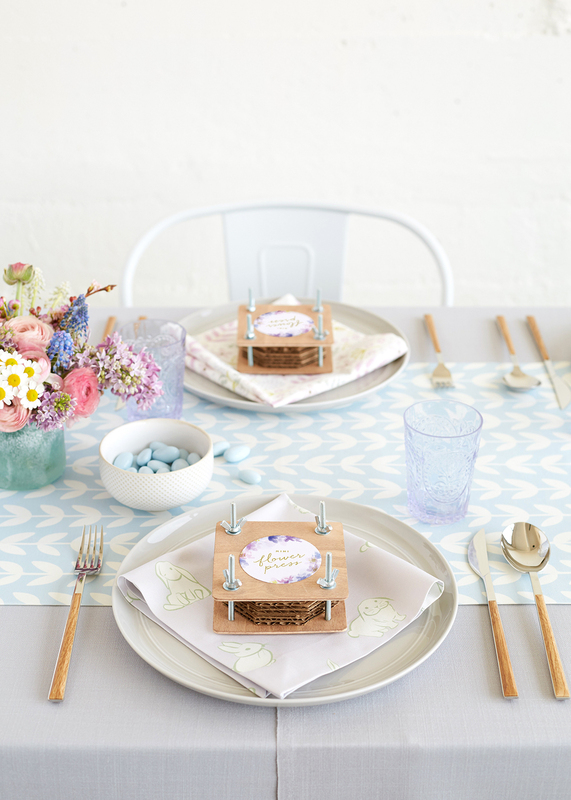 Congratulations to Minted artists who are featured on The View, New York Magazine / The Strategist, HGTV Magazine, Brides.com, and Orlando Soria’s Instagram. Join the fun of spotting Minted artists in the press by uploading PR clips on your social media with the hashtag #mintiespotting. “Abby’s Baby Shower” featuring “Miracle Duo” by Ana Sharpe, “Twice as Nice” by Erica Krystek, “Extra Blessed” by Lea Delaveris, “Delicate Welcome” by Olivia Raufman, “Gilded Botanicals” by Oma N. Ramkhelawan, “The Name” by Phrosné Ras, and “The Sweetest” by Up Up Creative. Also featuring “Forever Sunshine” by Carrie ONeal, “Baby Zebra 2″ by Cass Loh, and “Baby Watercolor Elephant” by Lauren Rogoff art prints and “Oh My!” by Oscar & Emma, “Oaring Around” by 24th and Dune, “Moroccan Zillij” by Kaydi Bishop, and “Walk the Line” by Addy Spangenberg pillows. Pinboard fabric is “Simple Starburst” by Erica Krystek. 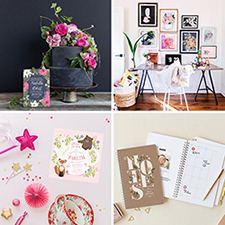 “Shop The Top 2019 Save the Date Trends from Minted” featuring “Offbeat” by Kimberly Fitzsimmons, “Because Cake” by Erin L. Wilson, “It’s a Good One” by Annie Montgomery, “Minimalist Abstract Sunset” by Stephanie Given, “Flyer” by Jack Knoebber, and “Disco” by The Carillos.